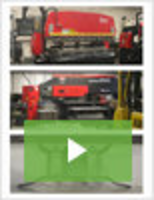 Cary-Lift 254i Material handling Machine features overhead lift arm design. 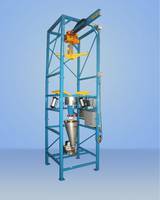 MASTER™ Bulk Bag Discharging System comes with butterfly valve. Gaylord Rotator Box comes with adjustable side rail guards. 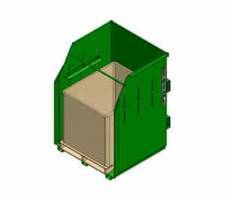 Designed to hold large cardboard recycling boxes, Gaylord Rotator Box comes with load capacity of 6,000 lbs. Equipped with upper brace bar, unit features adaptable arms, flared and reinforced opening. 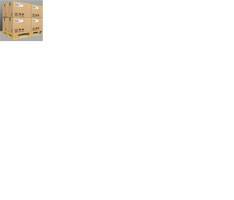 Compatible with forklift, product can hold boxes of all shapes and sizes. 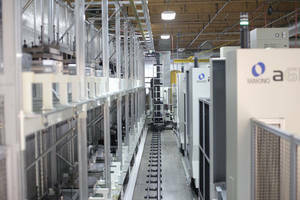 ST710 Service Rig Catwalk comes with adjustable pipe racks. 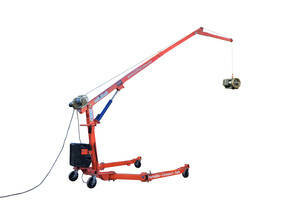 Designed with rig floor heights ranging from 7 to 12 ft for increased speed and efficiency of tubular handling, Bulldog ST710 Service Rig Catwalk is available in skid version with deck heights starting at 24 in. 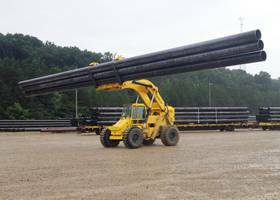 Unit’s each pipe rack can accommodate up to 15,000 lb. 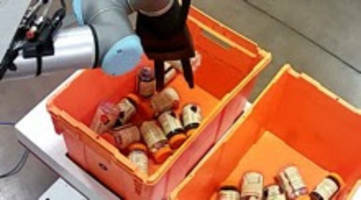 MMC2 Pallet Handling System is embedded with MAS-A5 control software.